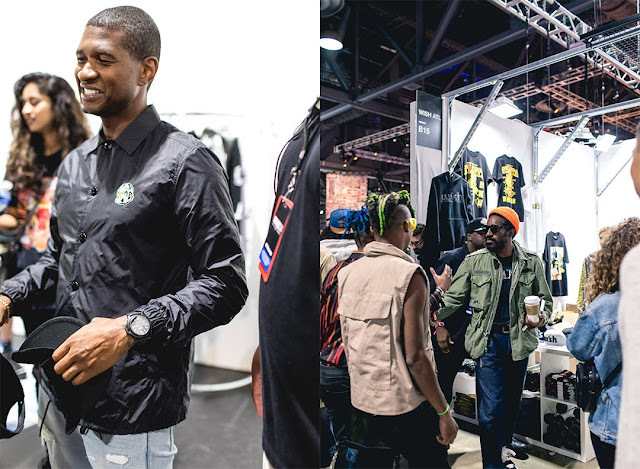 Thousands of people flocked to the Long Beach Convention Center that transformed into a museum of exhibitions from brands like Billionaire Boys Club, adidas, Little Giants Giant Shorties, Pintrill, BAIT, and more. The energy was high and the lines were never-ending for the two-day convention that highlighted culture, fashion, food and music. 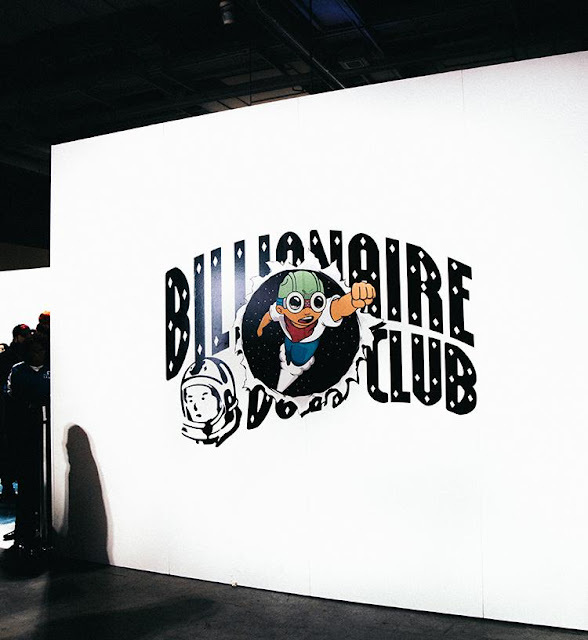 Hebru Brantley and members of N*E*R*D made appearances to the Billionaire Boys Club booth, along with Big Sean, Usher, KAYTRANADA, and Michael B. Jordan, to name a few. In addition to the BBC x Hebru collection apparel, Flyboy toys, and sold-out exclusive N*E*R*D apparel from BBC and NEIGHBORHOOD, we released a new BBC Starfield BE@RBRICK, which also sold out during the event. 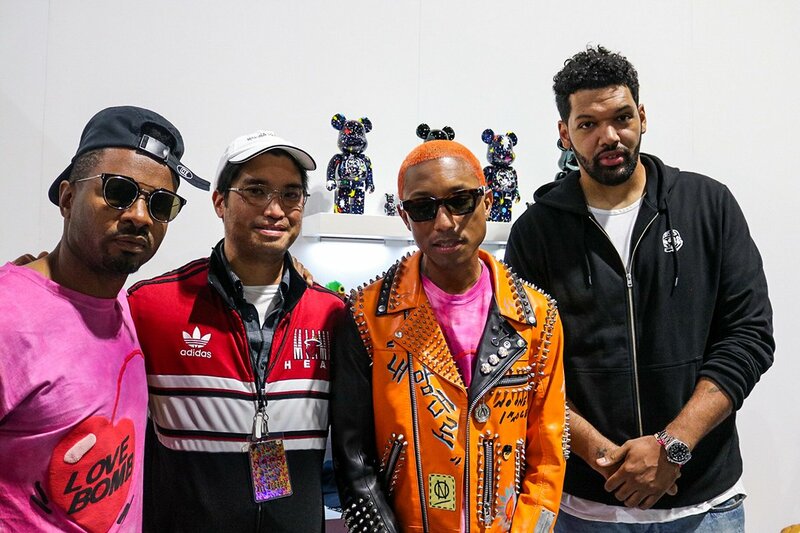 Other notable releases included N*E*R*D adidas NMDs and exclusive pieces from artist and ComplexCon host, Takashi Murakami, from his highly coveted "The Octopus Eats Its Own Leg" collection at the ComplexCon gift shop, and who was also seen with OFF WHITE's creative director, Virgil Abloh, screen printing t-shirts for fans at Abloh's booth. 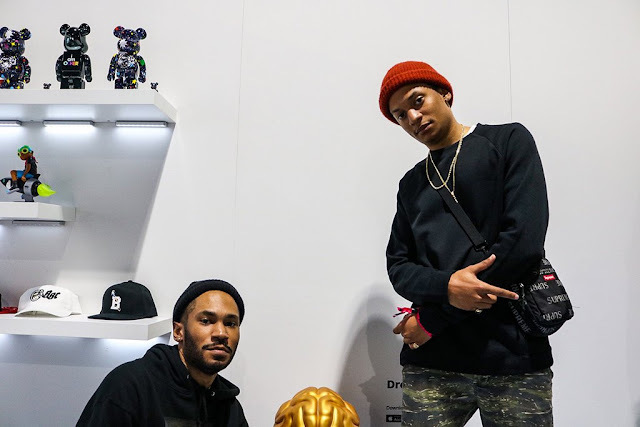 Along with exclusive merch drops, CON(versations) were held, which featured people moving the culture forward including A$SAP Ferg, Jerry Lorenzo, Don C, Takashi Murakami, Yoon Ambush, Lavar Ball and more, for discussions about the science about drops/releases, crypto-currency, influencers, Japanese and American streetwear, and sneakers of the year. 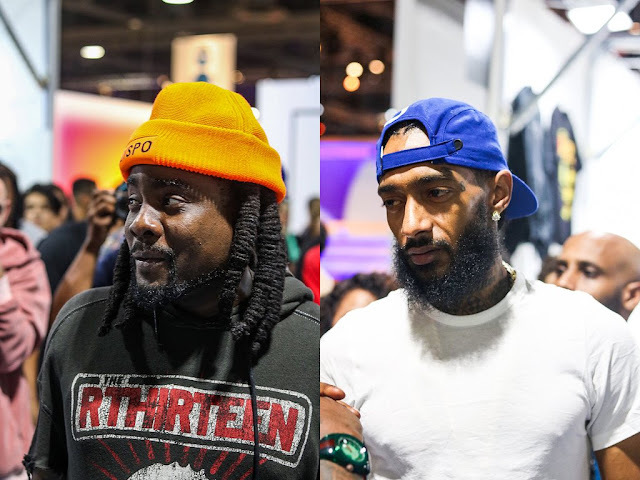 The convention was topped off with performances by Jaden Smith, DJ Khaled, Noname, A$AP Ferg, DRAM and more at the Pigeons and Planes stage in the convention center. 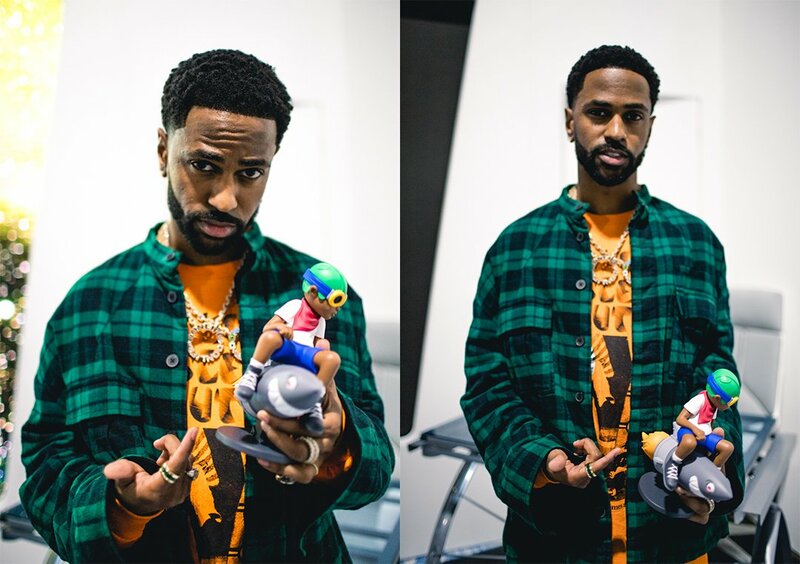 And for a special treat, N*E*R*D held a listening party on Saturday night at a nearby theater, where their new album, No_One Ever Really Dies, was heard publicly for the first time. 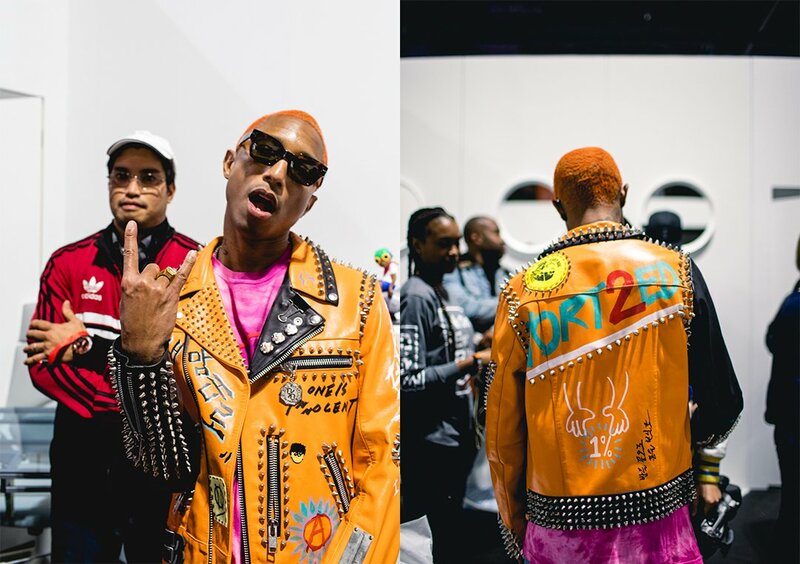 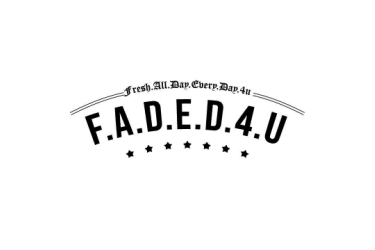 Pharrell Williams, Shay Haley and Chad Hugo were all in attendance as a swarm of dancers, donned in adidas N*E*R*D apparel, performed during the entire listening event. 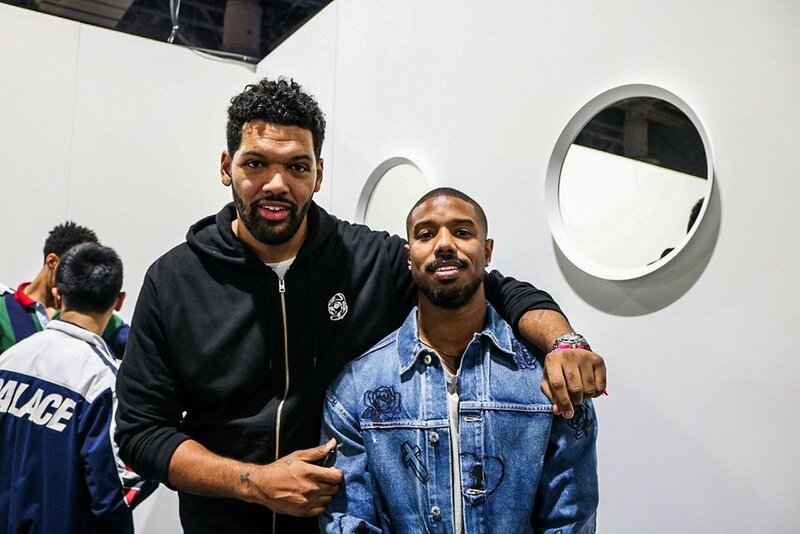 "We're here because no one ever really dies. 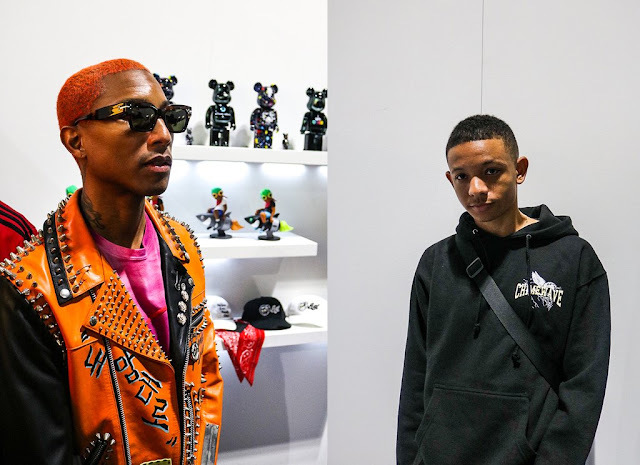 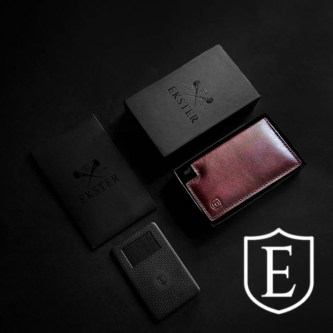 We're here for the people who really love us and we wanted to give you something more than what you were expecting," said Pharrell. 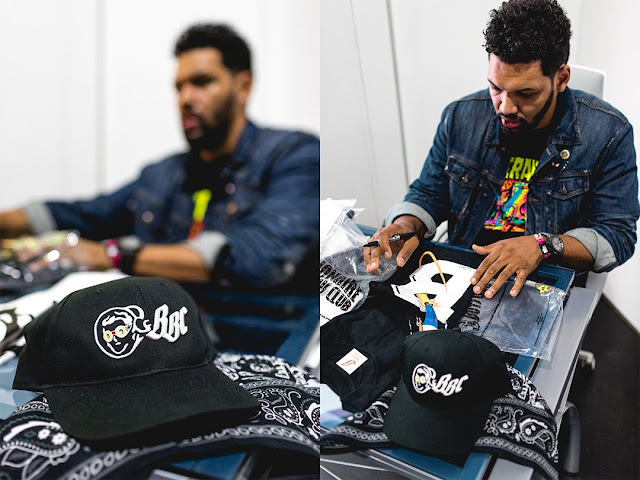 Williams also explained the meaning behind one of the songs called "DON'T DON'T DO IT", which was inspired by the fatal moment of Keith Scott's interaction with police in Charlotte, NC in September 2016, filmed by his wife. The performance ended with a 4x encore of Pharrell's "LEMON" performance and fans receiving exclusive single-records of the hit. Billionaire Boys Club at ComplexCon2017 from BBC ICECREAM on Vimeo.